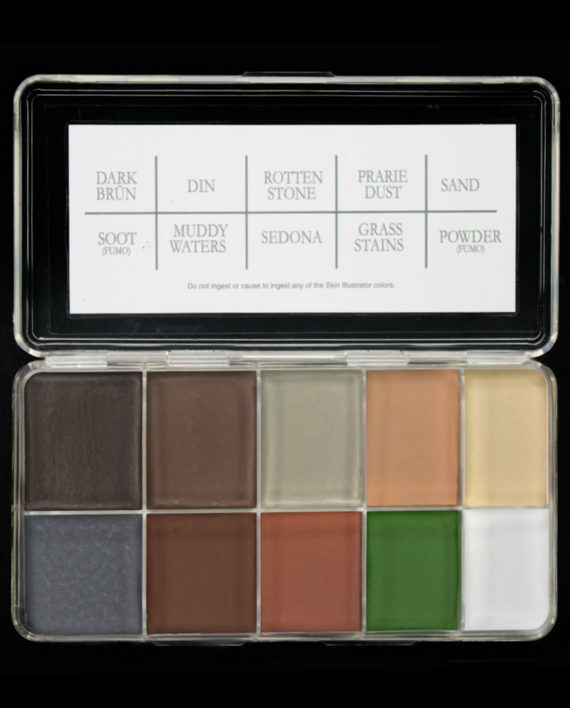 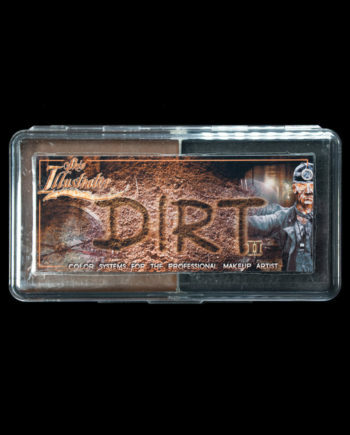 The Grunge Palette is a collection of colors is designed to simulate a variety of dirt, grime, and filth effects, and can be used to recreate the look of almost any dirty or soiled visage. 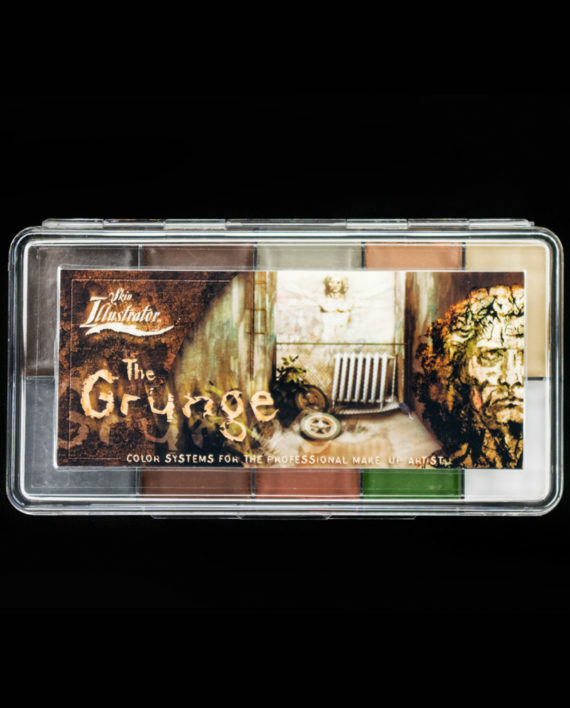 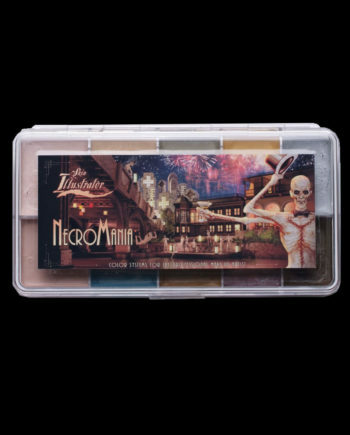 The Grunge Palette unites Skin Illustrator colors that have been used separately for years. 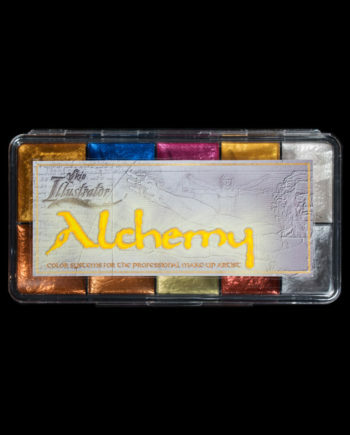 The colors have been created in collaboration with top artisans in the industry, and have been refined on various actors for the camera. 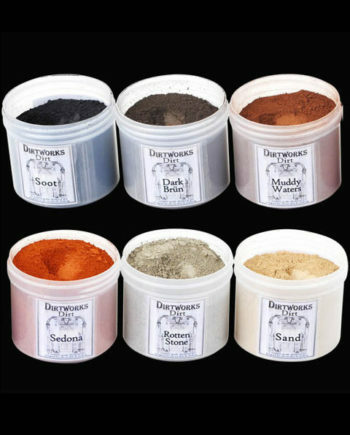 Two of the colors, Soot and Powder, have been introduced with the tag “fumo,” meaning, “smoke.” They are designed to have a serendipitous smoke quality that can be built up into overlapping patterns. 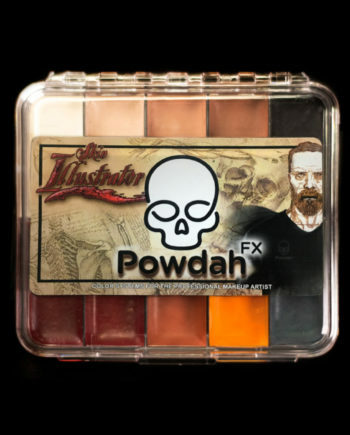 Laying down layers of Soot followed by streaks of Black from the FX Palette will introduce layering effects that add more depth than using either color alone. 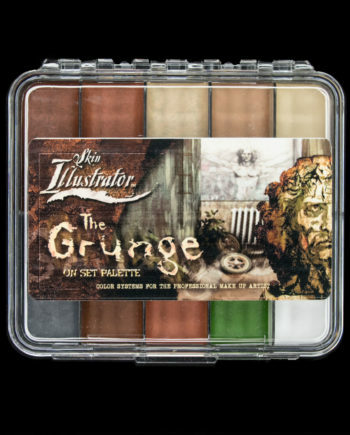 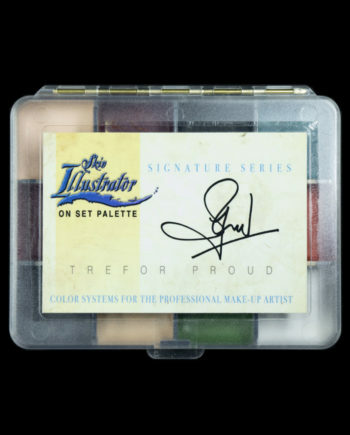 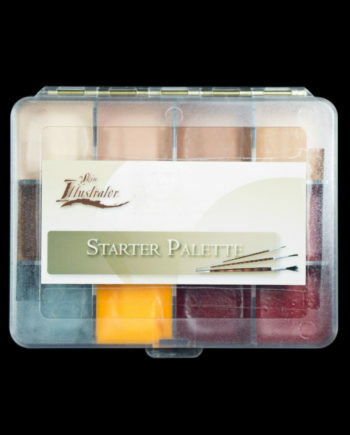 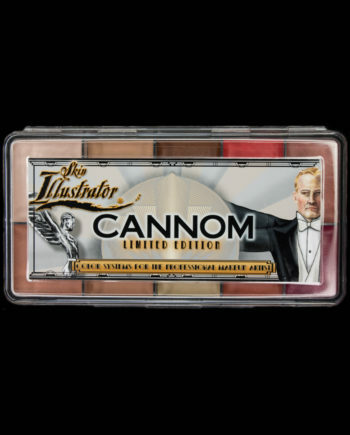 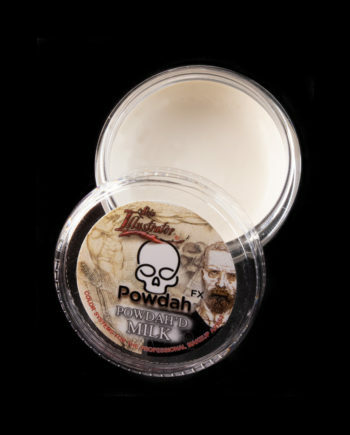 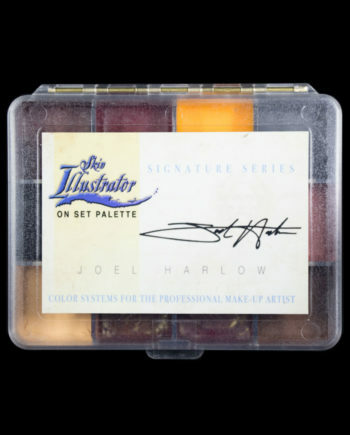 Also available, Skin Illustrator On Set Grunge Palette.